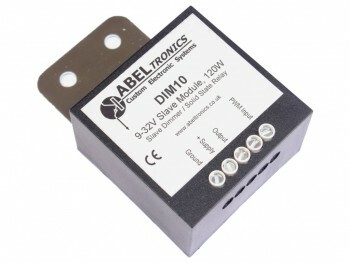 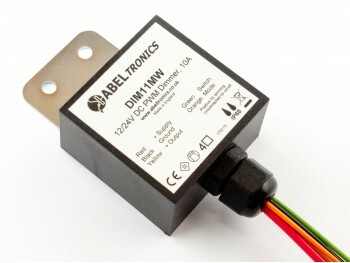 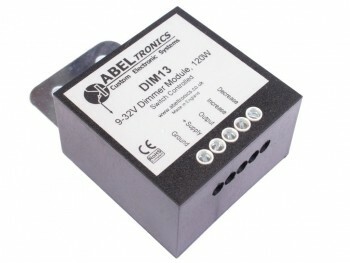 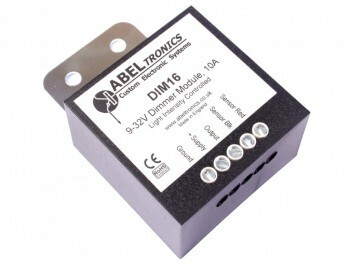 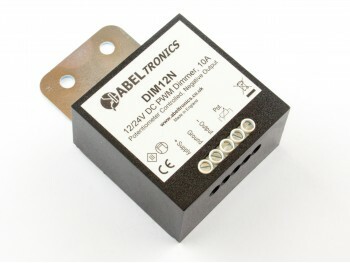 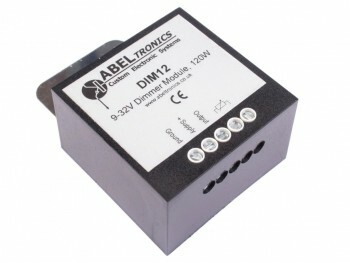 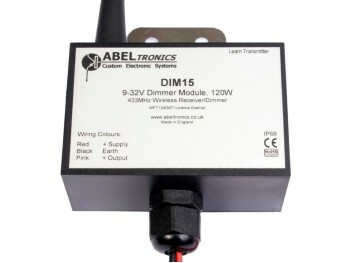 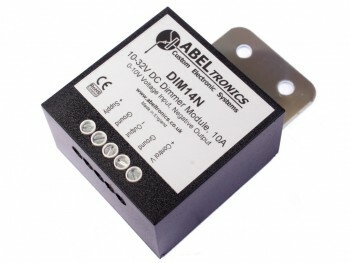 Our range of 10A rated, low voltage (12-24V DC), PWM LED Dimmers. 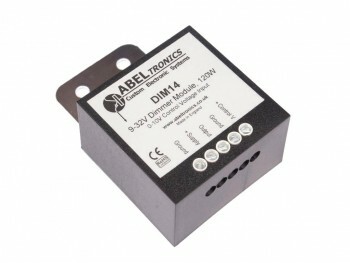 These units are rated up to 120W load at 12V DC supply, or 240W load at 24V DC supply. 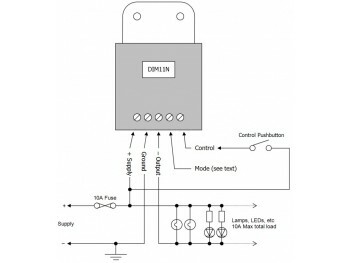 Suitable for all low voltage incandescent and halogen lamps, and most low voltage LED lamps. 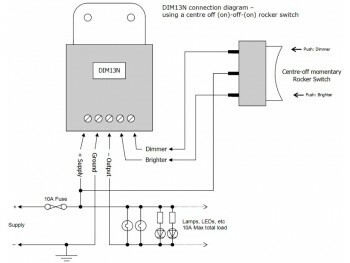 Particularly suitable for LED tape/strip.